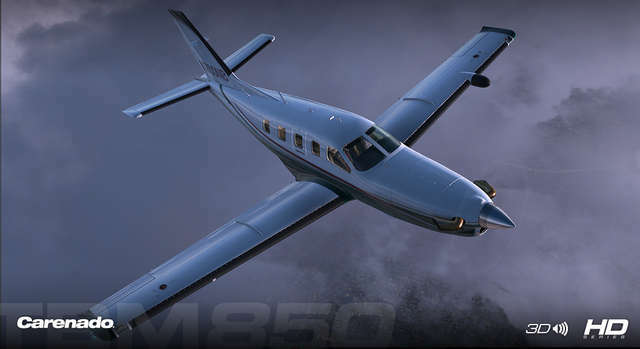 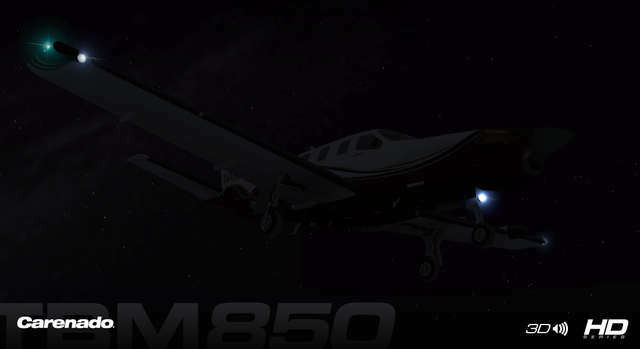 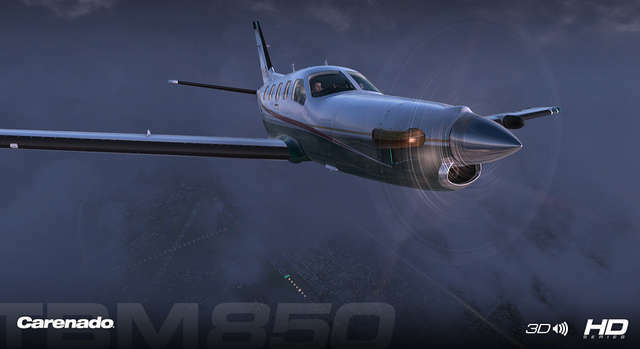 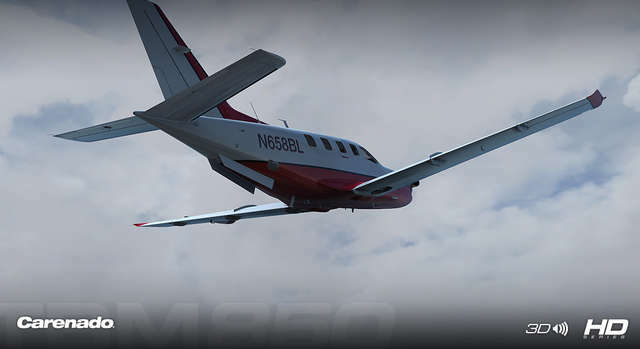 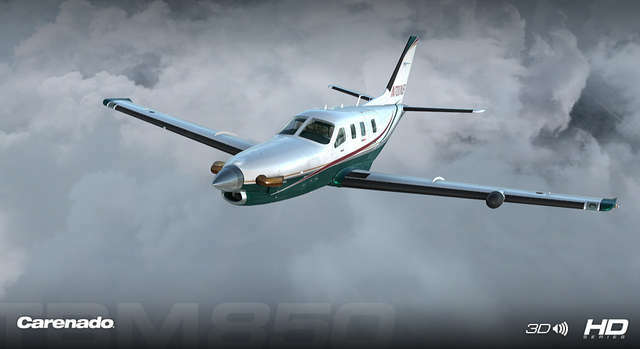 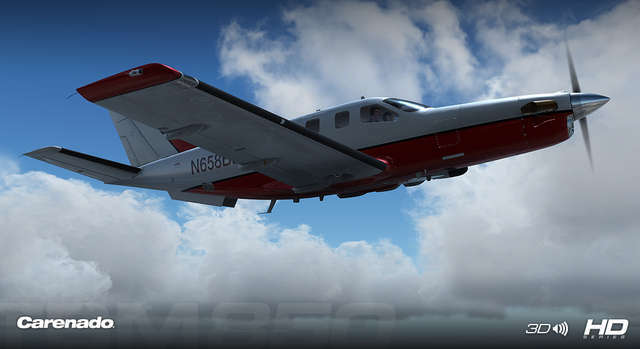 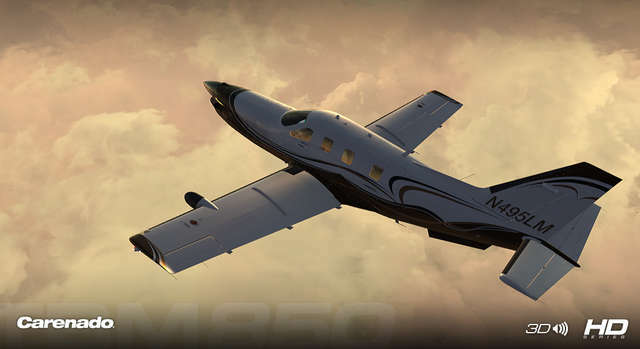 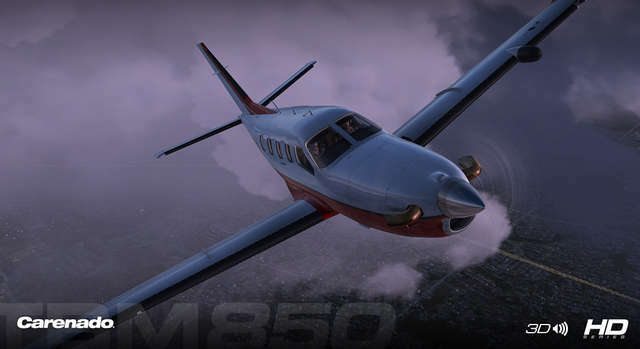 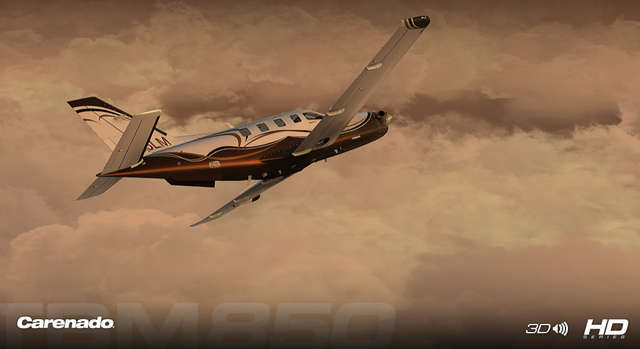 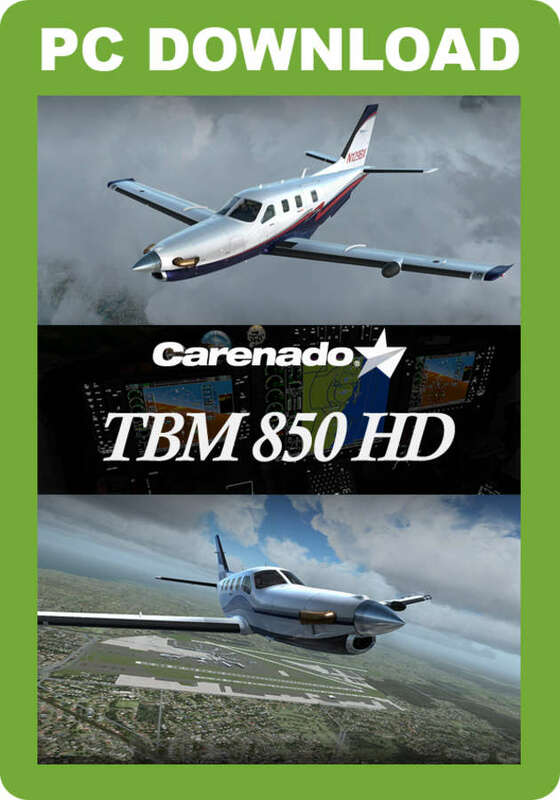 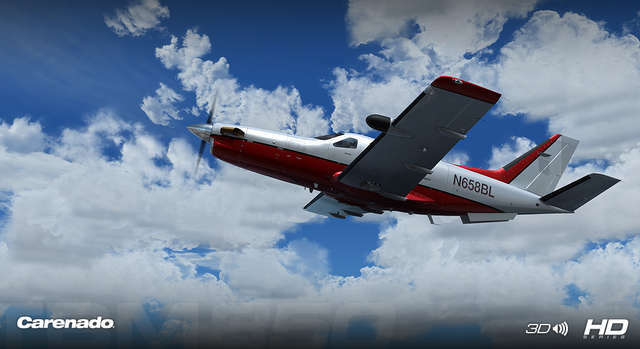 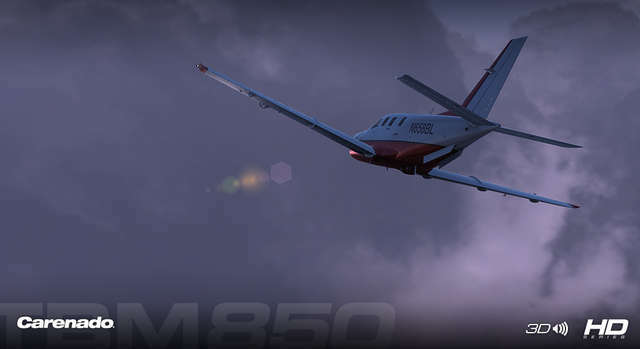 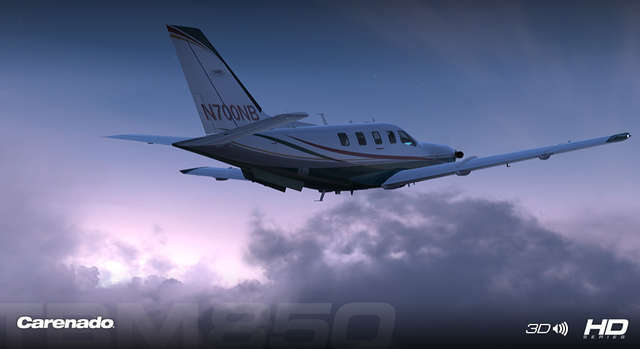 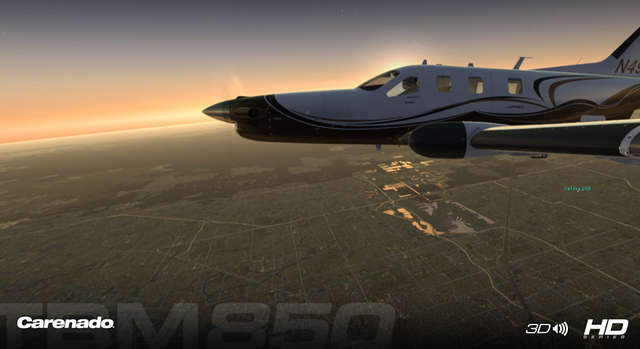 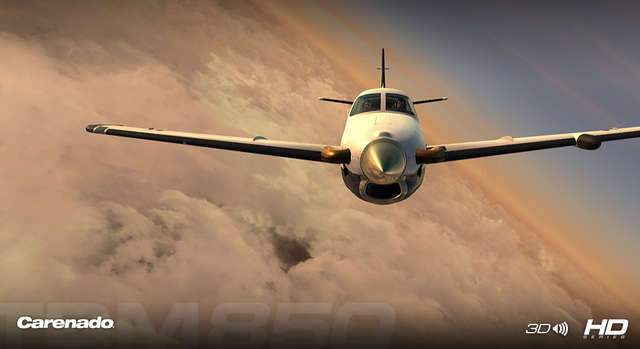 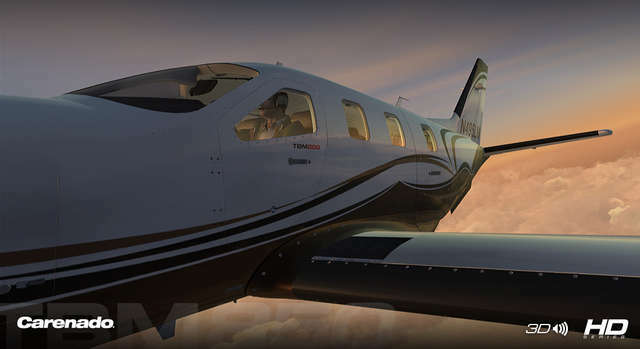 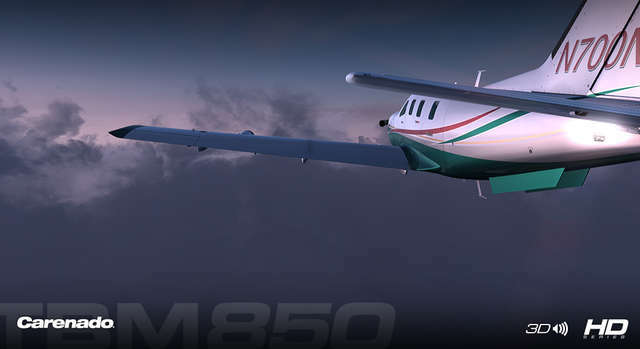 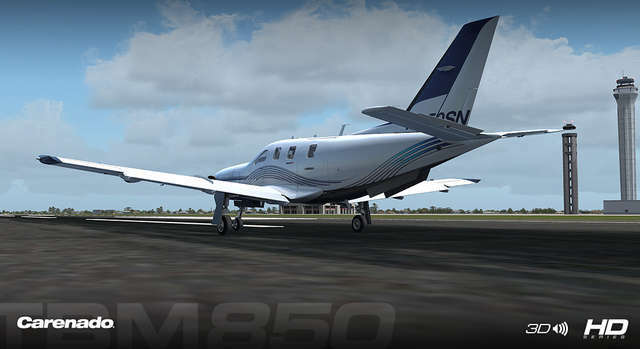 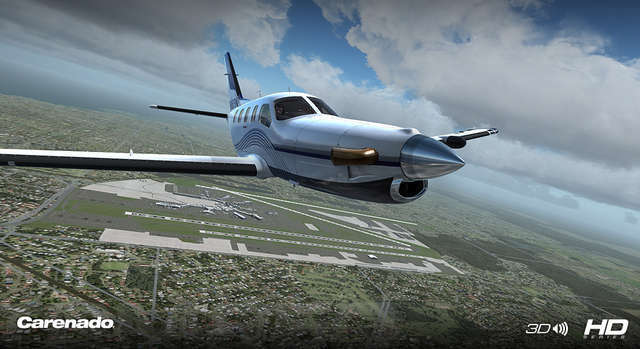 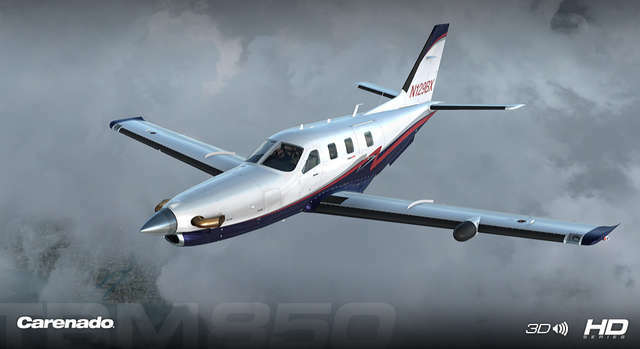 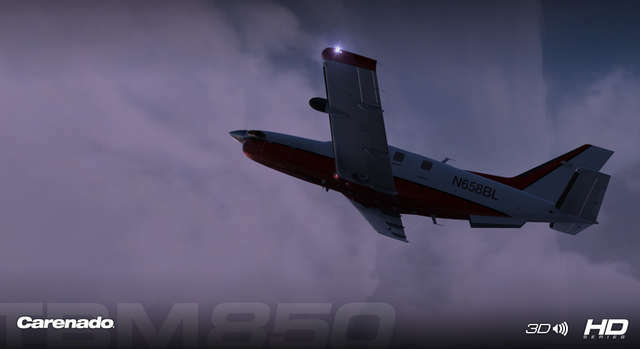 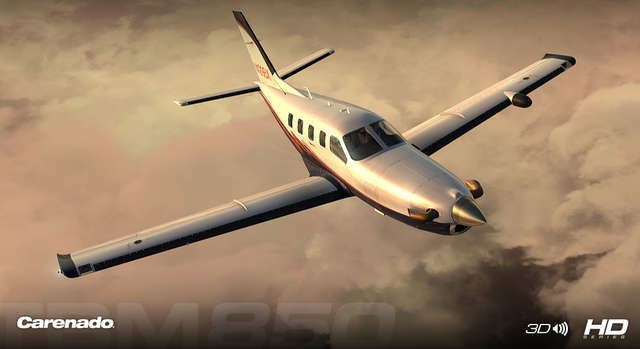 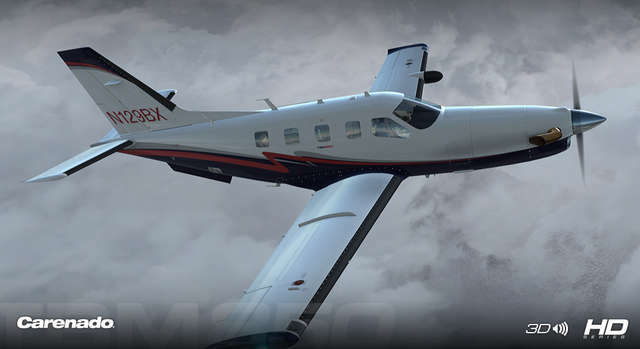 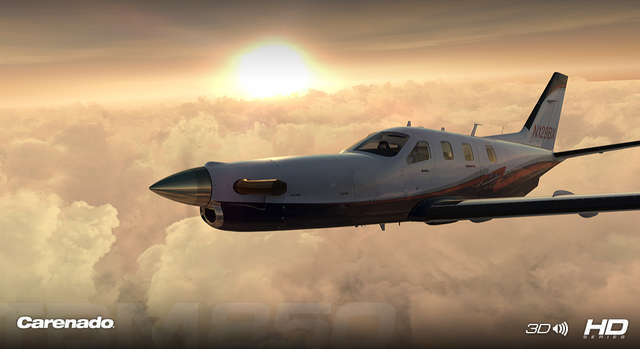 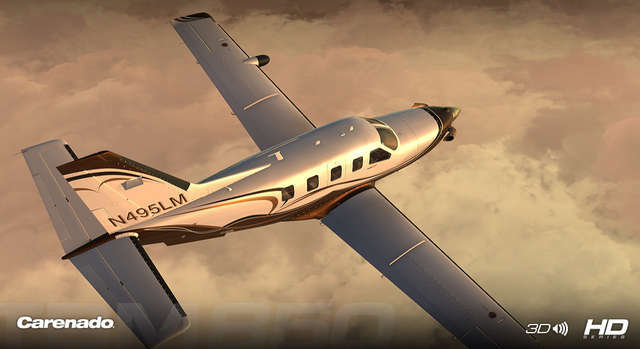 Carenado brings you the TBM850 HD Series - fly the world's fastest single-engine turboprop and enjoy stunning visuals to complement the realism and accuracy that you have come to expect from Carenado. 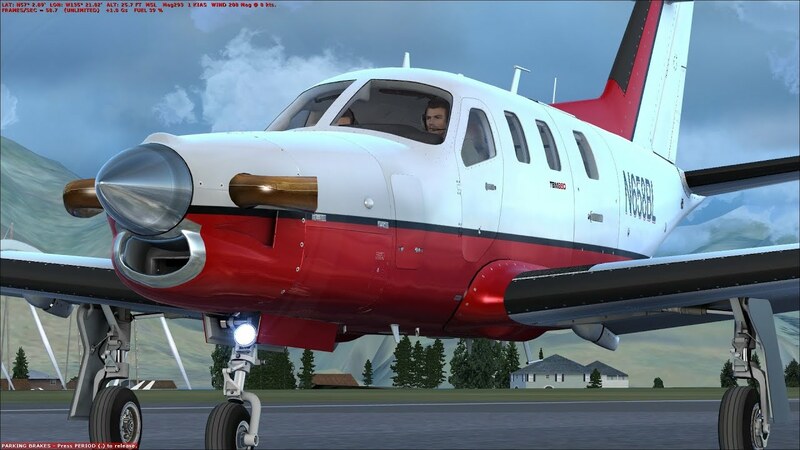 Developed specifically for Flight Simulator X and Prepar3D, this aircraft has been designed to push the limits of what is possible in flight simulation and delivers super high quality detail to satisfy even the most demanding private pilot’s needs. 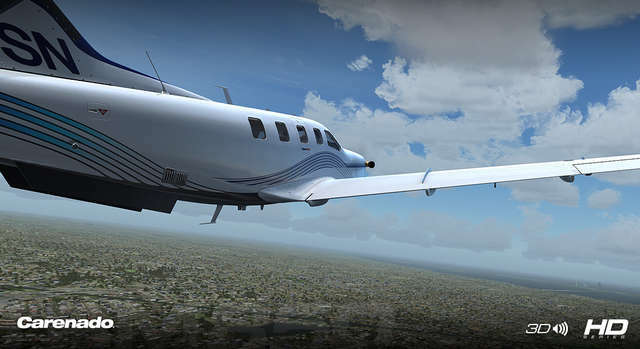 Superb exterior modelling and exacting flight dynamics - this aircraft represents GA perfection! 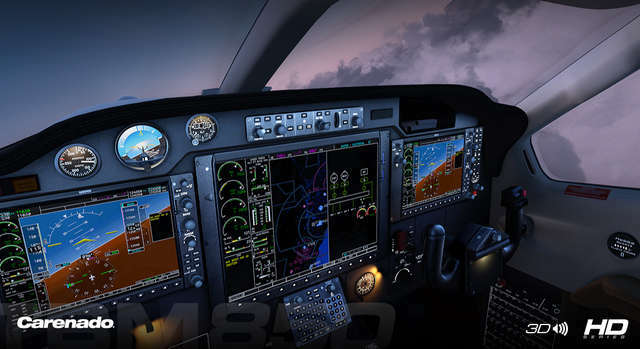 Note: This aircraft does not have a complete 2D panel. 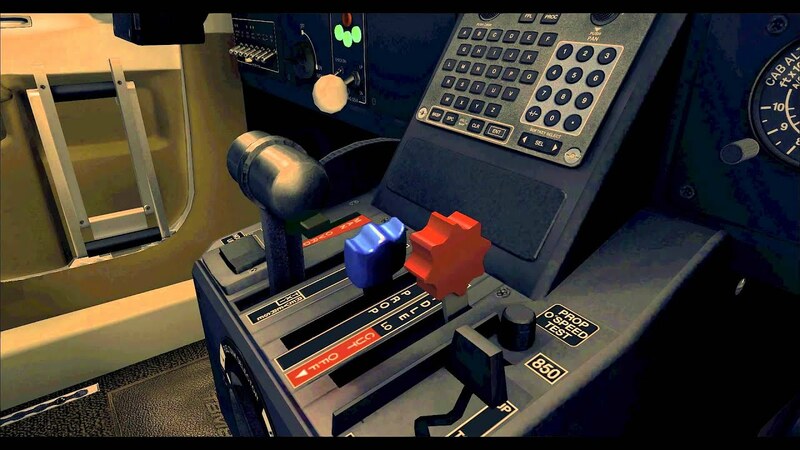 Only the PFD, MFD and GCU 475 Unit have a 2D representation. 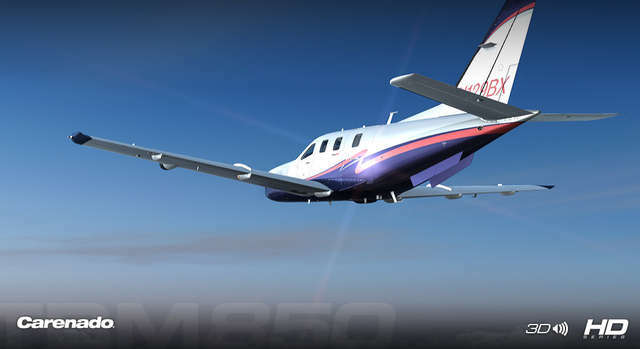 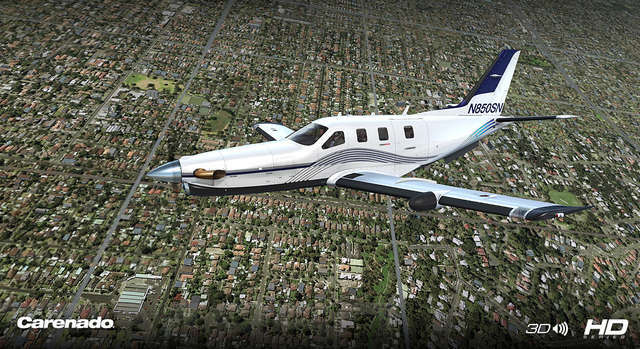 Enjoy the cruising speed of a light jet in the world's fastest single-engine turboprop! 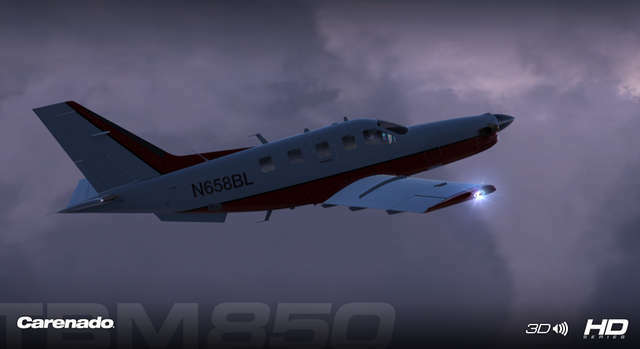 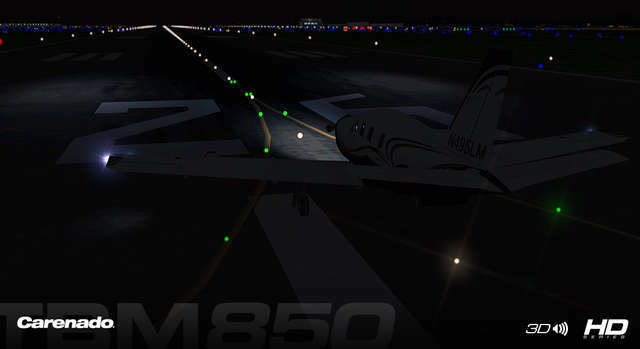 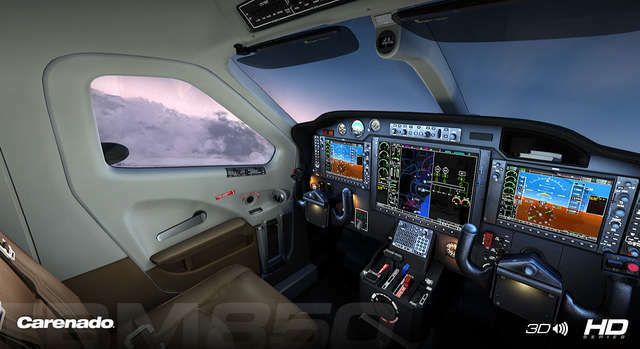 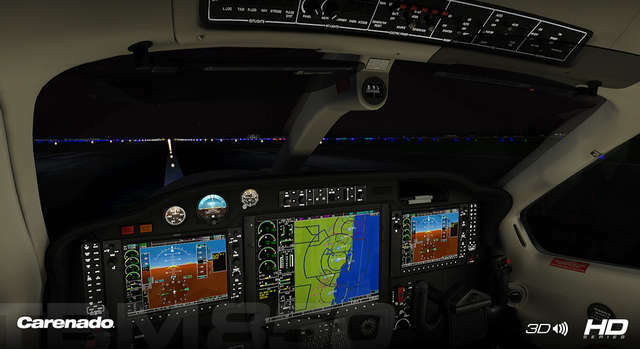 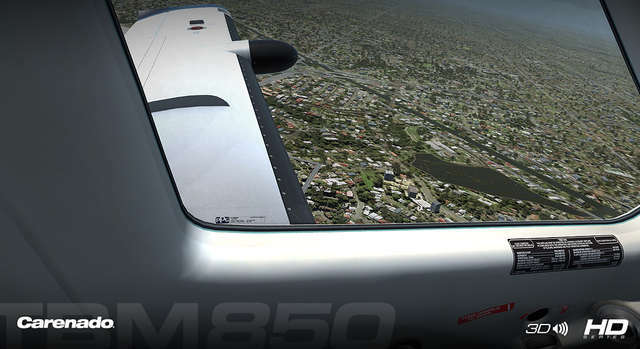 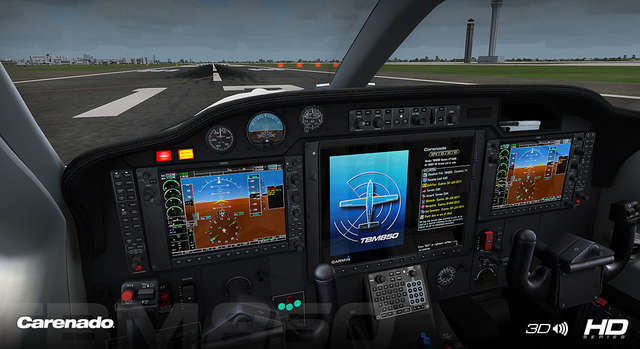 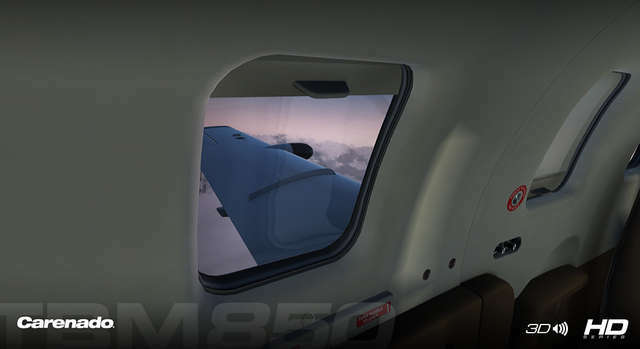 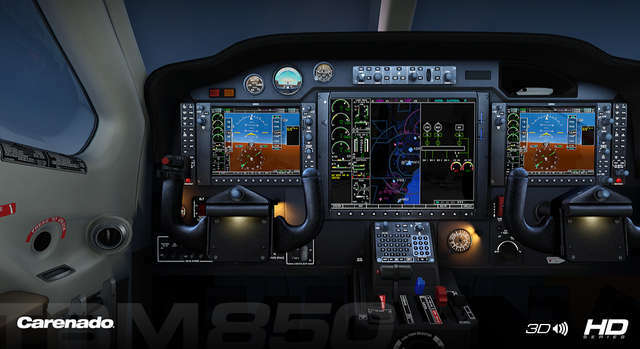 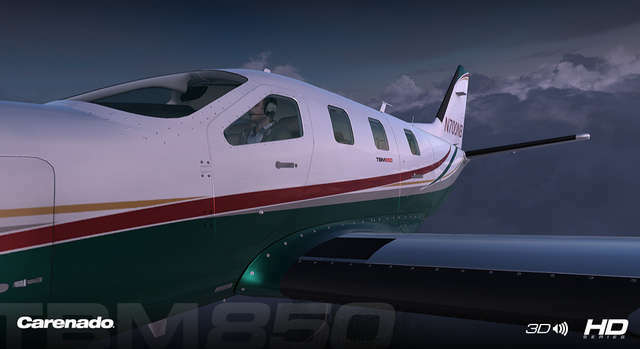 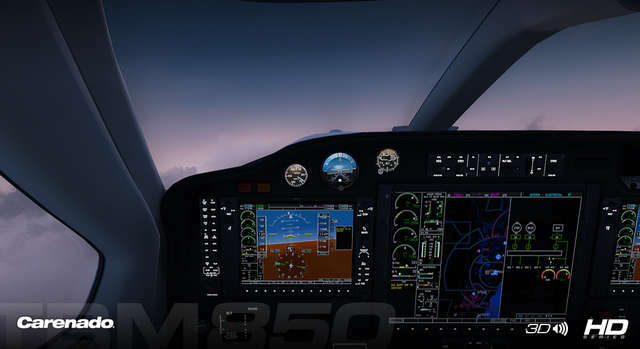 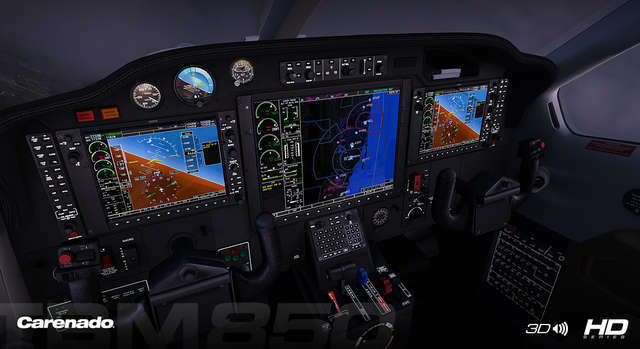 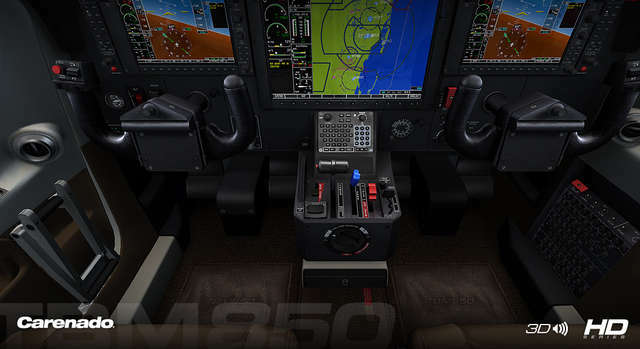 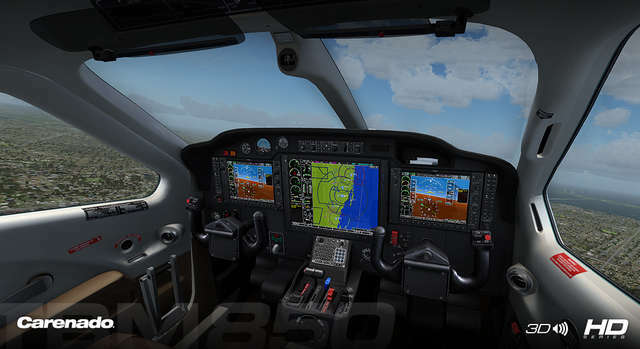 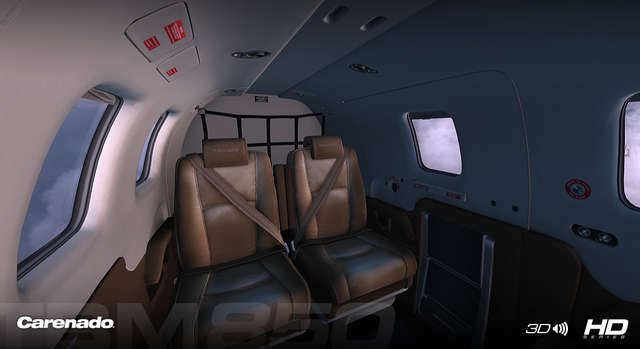 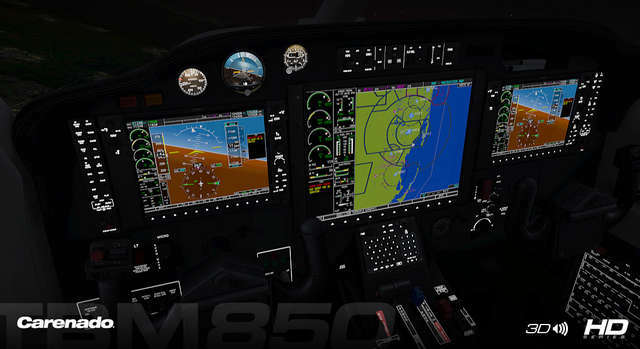 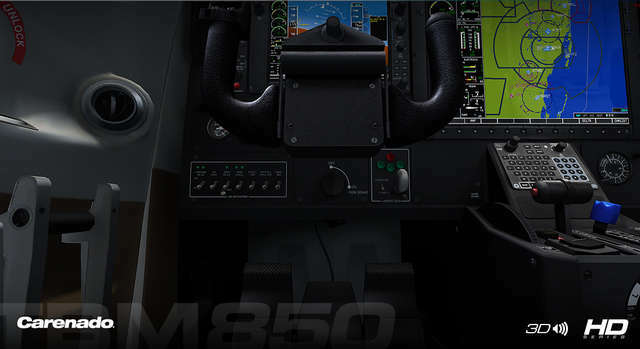 Carenado's TBM850 HD Series aircraft for FSX and P3D features the Carenado Perspective PFD and MFD in the fully functional virtual cockpit, stunning textures, accurately detailed animations, great lighting effects, custom panels and gauges, excellent flight characteristics and modelling of the very smallest details.